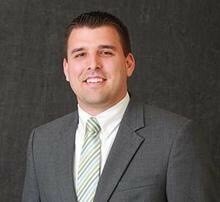 Andy Blankemeyer is the CEO of Beacon Orthopaedics and Sports Medicine. Prior to becoming the CEO, Andy served in multiple roles including the COO and Director of Operations positions over a 7 year period of time. Andy is a proud graduate of the Xavier University Masters in Healthcare Administration Program as well as the University of Dayton. Andy serves on the executive board for the Chris Mack Foundation as well as the Data Governance Committee at the Health Collaborative. Andy and his wife Kristie live in Mason OH with their four kids. Karen Mueller, CBC, Executive Vice President and Partner at HORAN, is an experienced problem solver motivated by addressing current and future health care challenges for clients, partners and the community. With more than 30 years of experience in the employee benefits industry, Karen serves as an invaluable resource to others. Karen is a frequent keynote speaker and panelist, engaging audiences on a wide array of topics including Group Health Benefits Consulting and Benefits Strategies, Consumer and Data Driven Health Care and many more. 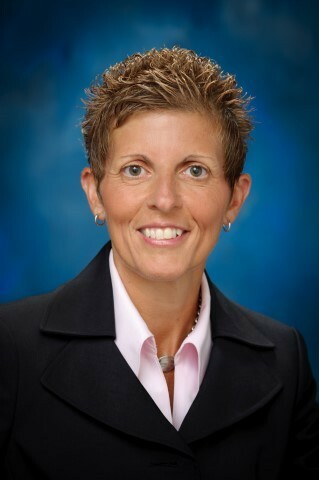 Cincy Magazine named Karen to its Power 100 list for three consecutive years (2013, 2014 and 2015). In 2012, Karen was a finalist for the ATHENA® Award which is given to women who have attained professional excellence, helped their communities through service and acted as role models and mentors by giving their guidance to other women in the region. Korey was diagnosed with Juvenile Psoriatic Arthritis in April of 2018. He has arthritis in his ankles, toes, knees, wrists, fingers, hands, elbows, shoulders, hips, neck and spine and his skin is covered in guttate psoriasis. Medication has helped control Korey’s arthritis and psorasis but he still has his good and bad days. 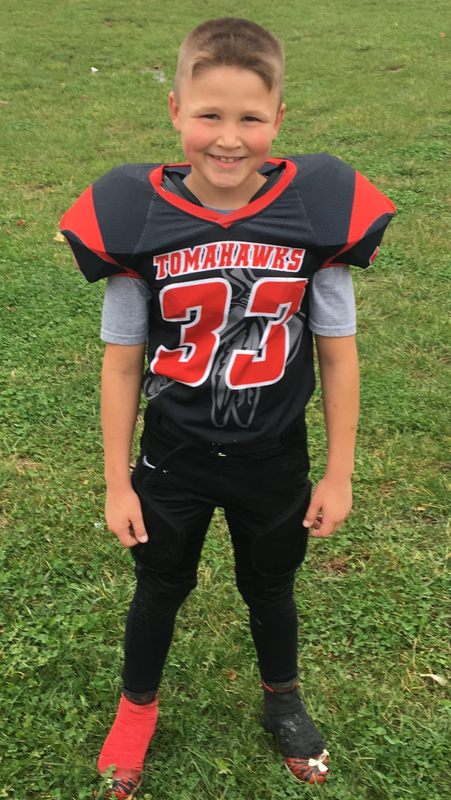 Korey is an active nine-year-old who plays football and has wrestled since the age of three. Korey wants to show others that he won’t let the disease stop him. He wants to raise money to help find a cure for himself and everyone else so that can quit getting shots. To support Korey or join his team, please click here! 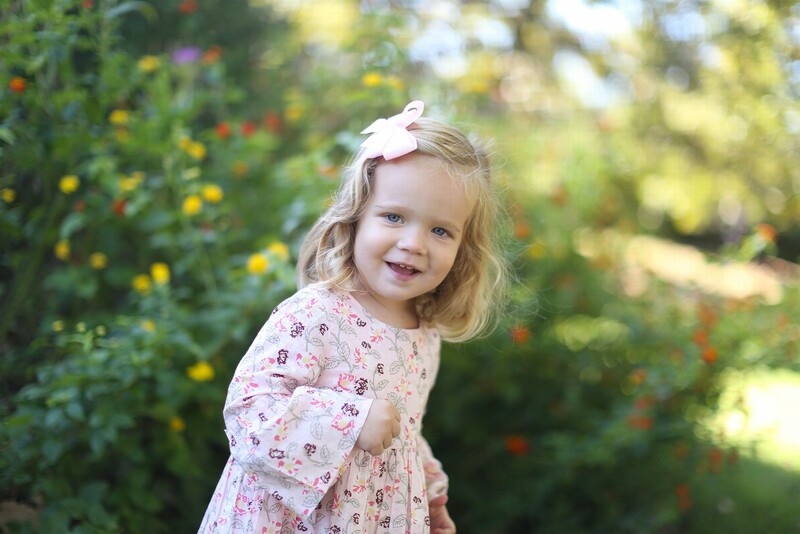 Grace was diagnosed with Juvenile Oligoarticular Arthritis at 20 months. The road to diagnosis was stressful and confusing. We noticed that Grace had developed a limp when walking. Given the uncertain cause of the limp, we had multiple visits with an orthopedist and multiple rounds of x-rays followed by a three-hour lower body MRI. While in the MRI, the doctors recognized inflammation in the opposite knee of the leg with the limp. However, one hour after coming up from anesthesia, Grace spiked a 104 fever and we rushed her to the ER. After several stressful hours, it was determined that Grace suffered atelectasis from coming up too fast from the anesthesia. Thankfully, while in the ER Grace’s x-rays were reviewed by a rheumatologist and was soon diagnosed. Grace’s symptoms are mostly under control. She has worked with physical therapists to improve her walking and running. Often times pain from arthritis (particularly with weather change) can lead to irritability and not enjoying otherwise fun kid functions. That said, it is hard for us as parents to differentiate between toddler tantrums and screams from arthritic pain or complaining about side effects, such as belly aches, from her weekly methotrexate injections. Grace is a rambunctious and curious three-year-old. She loves preschool, dance class and bowling. She has a very kind heart and embodies empathy in a small package. Grace is determined, strong and fierce and will battle her JIA with her family and friends at her side. While difficult for her parents and for her, we have no doubt that this is the start of her story. We can only hope that her daily triumph will inspire others and hopefully lead to better treatment and/or potential cure. To support Grace or join her team, please click here!